Shark Rocket TruePet Vacuum Just $148.31! Down From $280! PLUS FREE Shipping! You are here: Home / Great Deals / Amazon Deals / Shark Rocket TruePet Vacuum Just $148.31! Down From $280! PLUS FREE Shipping! Shark Rocket TruePet Vacuum is now on sale for just $148.31 down from $279.99 PLUS FREE shipping! Ultra-lightweight. 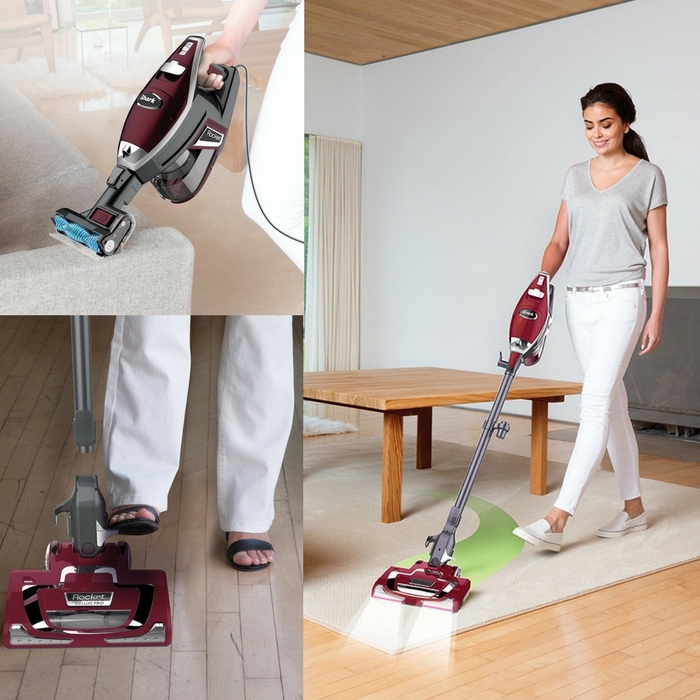 At under 9 pounds, it converts into a hand vac for versatile floor-to-ceiling cleaning. Dust-Away™ hard floor attachment + 1 washable microfiber pad. Picks up large debris and fine dust from bare floors. Powerful LED lights on the hand vac and nozzle to help you spot hidden debris throughout your home. 2X-Capacity Dust Cup (compared to the original Rocket) allows for extended cleaning without interruption.